A just-released joint press release from Bertelsmann, the corporate owner of Random House, and Pearson, the corporate owner of Penguin, announces that the two companies have […] come to terms on a deal to combine their book-publishing businesses. OK, then.Â And now what. 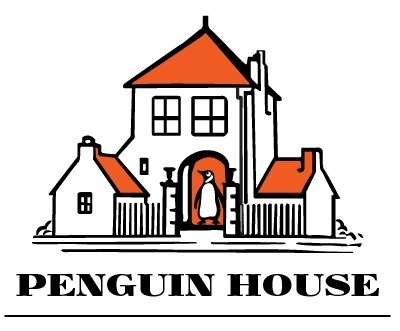 Â It’s official: Random House and Penguin announce agreement to merge Â» MobyLives.